Did you like the Berget 9 T-shirt? No, lets stick to making crappy t-shirts and doing good games. Spof wrote: No, lets stick to making crappy t-shirts and doing good games. This year design was nice, even than B8 had better. Maybe next year we'll have good game and nice t-shirt Some velcro could be nice all so..
B10 Zansian "Black guard" Inf. Bat. Lokke wrote: I sugest a T-shirt competition. The winner design wins an AEG? How about the winner takes great satisfaction in the fact that his design is used on 1400+ t-shirts for the jubileum edition of THE big airsoft game in Europe? By the way, I like the B9 shirt fine. Whoever designed it should get some credit and appreciation for that rather than "it's horrible, i bet we can do a better job". I hope we'll get a "Hello Kitty" or "My Little Pony" themed shirt next year so Berget 10 will be the best ever. 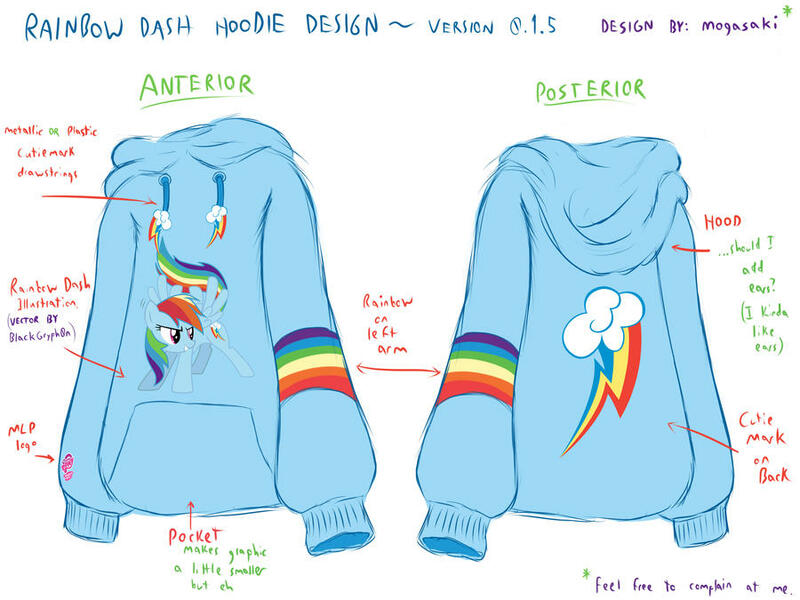 Trasher-HU wrote: "My Little Pony" themed shirt next year so Berget 10 will be the best ever. Berget 10: Operation Rainbow Dash! Trasher-HU wrote: I hope we'll get a "Hello Kitty" or "My Little Pony" themed shirt next year so Berget 10 will be the best ever. S.R.A.P.E - At your six! Needs to be about 20% cooler! Hypokondrikern wrote: Working with Graphical Design I can say that I never would put my hands on that t-shirt. . . I am surprised that Berget being such a big event doesn't put more energy towards getting a good graphical profile like the rest of the world and it's companies. Working with garment/fashion design and develpoment i can honestly say that the Tees are not the shizzle. It would be so easy to design something more elegant and with a less "LAN party" artwork. Shorter fibres gives less quality and durability. This is pre bought Jersey from fruit of the loom with heavy rubberprint often used by print shops. I treasure it as a memory,but i will not wear it. Something a bit cleaner and elegant would put it in another level. A softer print, water or pigment and with a less vector like print maybe? In the far east, as long you reach the MOQ of 800-1000 pcs. Your looking at a cost from 3-4 usd pr garment. FOB China. Send me a PM if this could be a solution to Berget 10 guys. This wil give you a quality Tee in 100% cotton ,brushed 120g-140g combed yarns with soft pigment print.